The explosion of urban infrastructure and programs is changing the face of the Southwest, triggering the real estate market to wave. 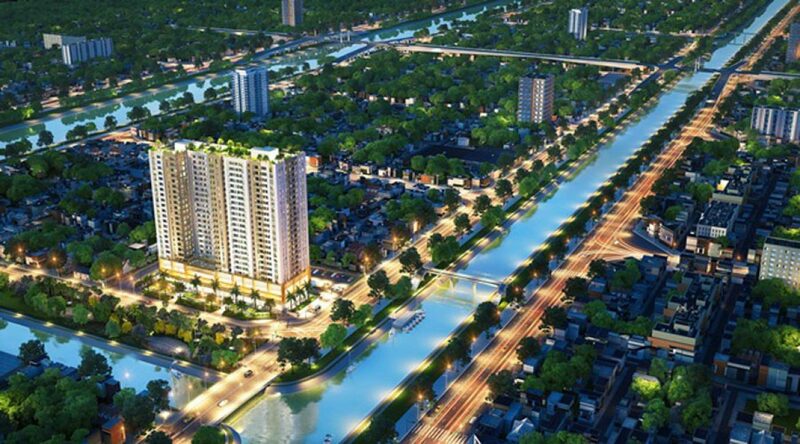 Southwest Saigon with the nucleus of District 8, is a “new paradise” of the real estate market. As confirmed by the People’s Committee of District 8, Binh Tien Bridge will be started in mid-2018, this is an important project, will open the door connecting District 8 with the area. Rapid urbanization in the south caused congestion on Y, Cha Va and Nhi Thien Duong bridges. 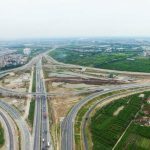 After completion, Binh Tien Bridge Road project will solve the situation of traffic jam direction from the center. Ho Chi Minh City via District 8, Nguyen Van Linh to go National Highway 1A to the Mekong Delta. Currently, the construction of Binh Tien Bridge and Bridge is implemented by 4 investors in the form of BT contract. Specifically, Binh Tien Road section from Pham Van Chi (District 6) to Ta Quang Buu (District 8) is about 1,413 m long (including Binh Tien Bridge and two bridges) Construction of East Mekong and 319 Corporation as investors, total capital about 2.604 billion. 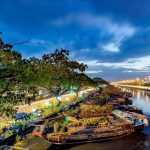 Benefit from the infrastructure and urban renewal, the face of District 8 and southwest Saigon area is slowly evolving, leading to the development of the real estate market. 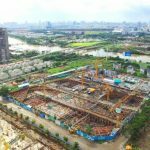 Section 2, from Ta Quang Buu Street (District 8) to Nguyen Van Linh Street (Binh Chanh District) is nearly 1,805 m long by the joint venture of Licogi 16 Joint Stock Company and Binh Chanh Investment Joint Stock Company-BCCI investment with a total capital of about VND903 billion. In the resolution was just City People’s Committee. District 8 will be the focus of the urban embellishment, relocation of houses along canals. 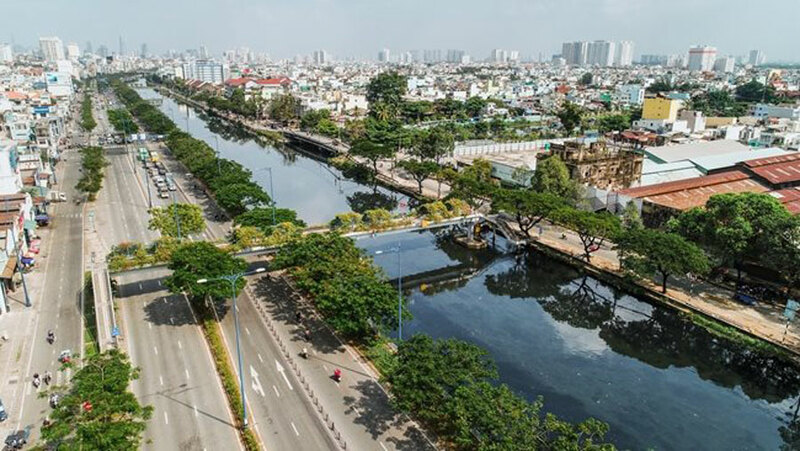 According to Le Quynh Dai, Vice Chairman of People’s Committee of District 8: North Bay Double Canal will relocate about 1,000 houses, expected in the third quarter 2018 will complete the file for compensation. The south of the canal is under construction. Vision to 2020, District 8 will relocate about 20 thousand houses along rivers and canals, pay a clean and airy face for the city. 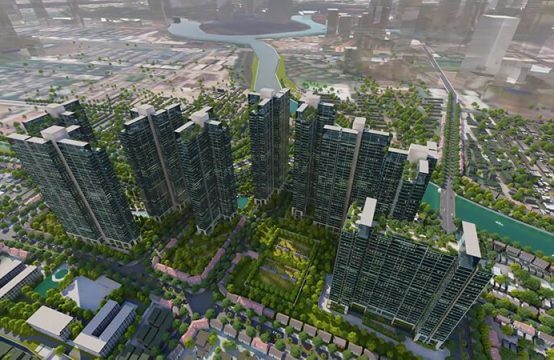 According to Dai, District 8 with 23 large and small canals is a great potential for urban development towards green living near the river for residents that other districts difficult to obtain. 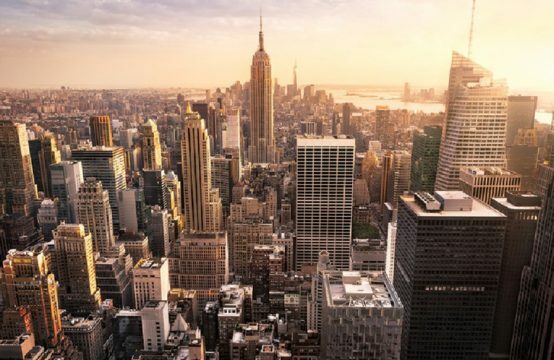 The strong development and urban refurbishment program are turning the district into the heart of real estate investors as well as home buyers. Especially now, the housing projects have the “view” of the river, the river is a tendency to be preferred customers, these areas are the real estate business is welcome. According to the survey of VietnamFinance, real estate market in District 8 is the most exciting area in the city in recent years. A number of hit projects have landed in this area in the short term, such as Dream Home Riverside, Pegasuit, High Intela (LDG) … or most recently, “DRH Holding is heating up the market with the project of Aurora Residences with investment capital up to VND780 billion. 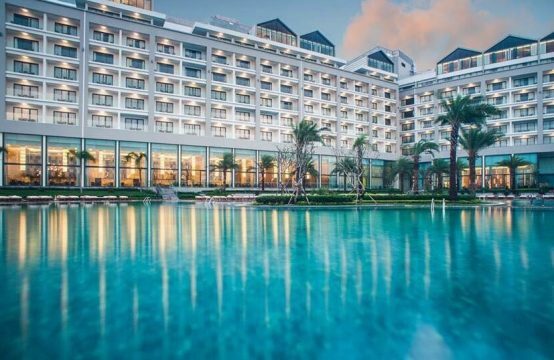 The strength of District 8 is also pulling a series of other large real estate companies gathering in this area such as NovaLand, Nam Long, Dat Xanh … In the short term, District 8 will witness the most exciting competition, especial the river view project. “In the next few years, District 8 will be completely transformed into a modern city with fully integrated services and will become an emerging market with high real estate value. 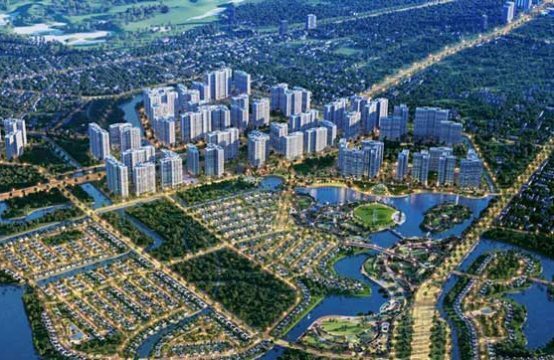 the projects that own the most position near the town of nhi giang, consistent with the characteristics of this area, “HoREA Chairman Le Hoang Chau forecast. 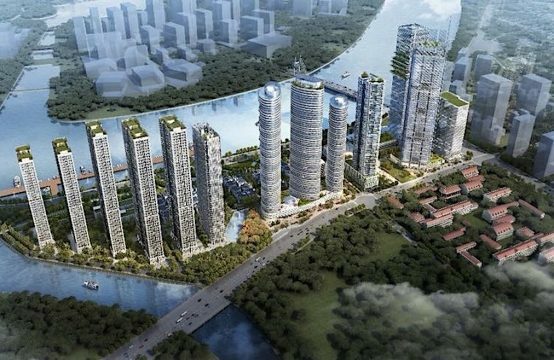 You are reading the article Two ‘triggers’ activated real estate market Southwest Saigon in the Real Estate category at https://realestatevietnam.com.vn/. Any information sharing, feedback please contact through Hotline 0909890897 (24/7) or email to info@realestatevietnam.com.vn. Why Is District 8 Attracting Real Estate Investors?